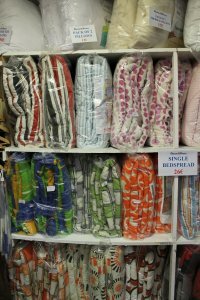 Fitted bedspreads available in single, double and king size. 50% cotton and 50% polyester and washable. 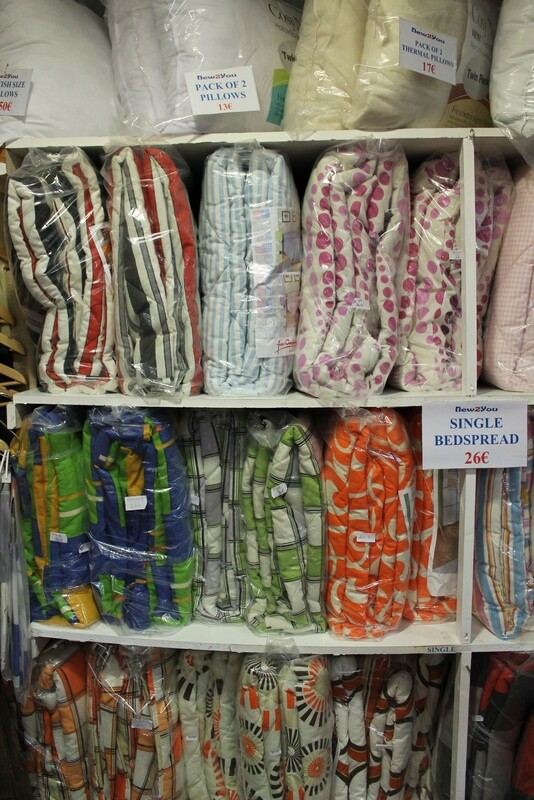 Lightweight bedspreads from €33.50, available in white or beige, 80% cotton and 20% linen, double and king size. Machine washable.